Tree Pruning: Proper pruning can eliminate many hazardous situations and also promote healthy growth in the life of a tree. Many species require only minimal pruning over the course of their lifetime while others require specific and careful manicuring to be full and healthy. A professional tree care service such as the specialists at U.S. Green Pros a division of AKA Landscapes will be able to assess and correctly prune your trees to keep them happy and your areas safe. Pest and Pathogen control: Your trees attract thousands of insect species and disease organisms, the majority of which are no cause for concern. 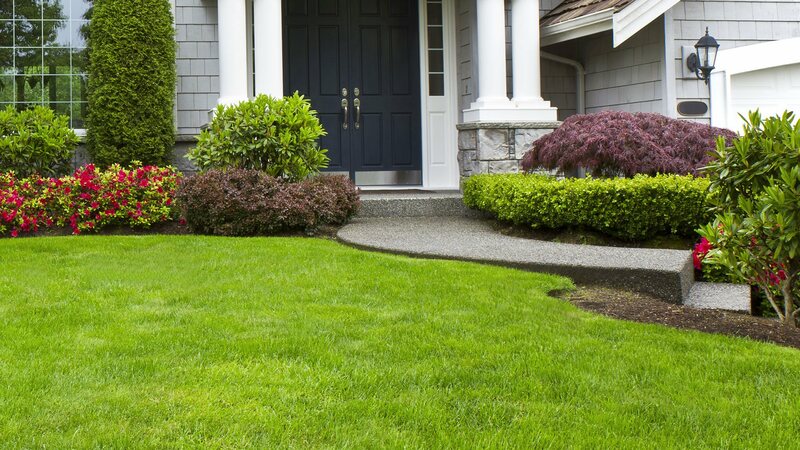 At U.S. Green Pros a division of AKA Landscapes, it is our job to know the difference between these and the insects and diseases which can severely damage or even kill your trees. Early detection, identification, diagnosis and a treatment plan by a qualified Waxhaw tree service is essential in maintaining the health and well-being of your green space. Removal: Having a dead or dying tree in your yard can be a significant hazard to people, vehicles and homes nearby. Dry dead trees can also be a fire hazard and spread disease and harm to the other plants in the area. For these reasons and more, it is important to have these trees removed safely and promptly. 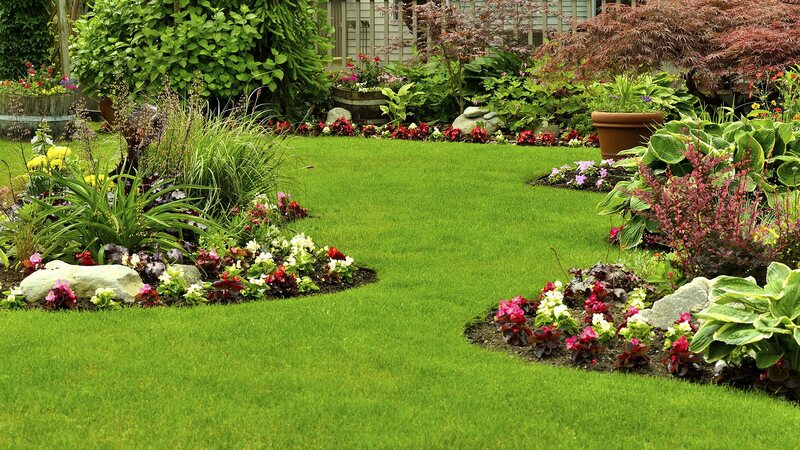 At U.S. Green Pros a division of AKA Landscapes, we work efficiently and cost effectively to remove dead trees in the community of Waxhaw and leave your yard to continue to flourish for years to come. This is only a small sampling of all the work we do. Please contact us to speak with certified professional about your specific needs. At U.S. Green Pros a division of AKA Landscapes, we have your trees covered so they continue to cover you!